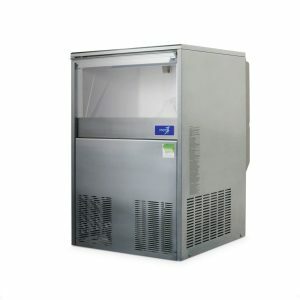 This stand-alone flake ice machine head is our mid-range model and comes bundled with a storage bin of your choice for the 320kg daily production of flake ice. 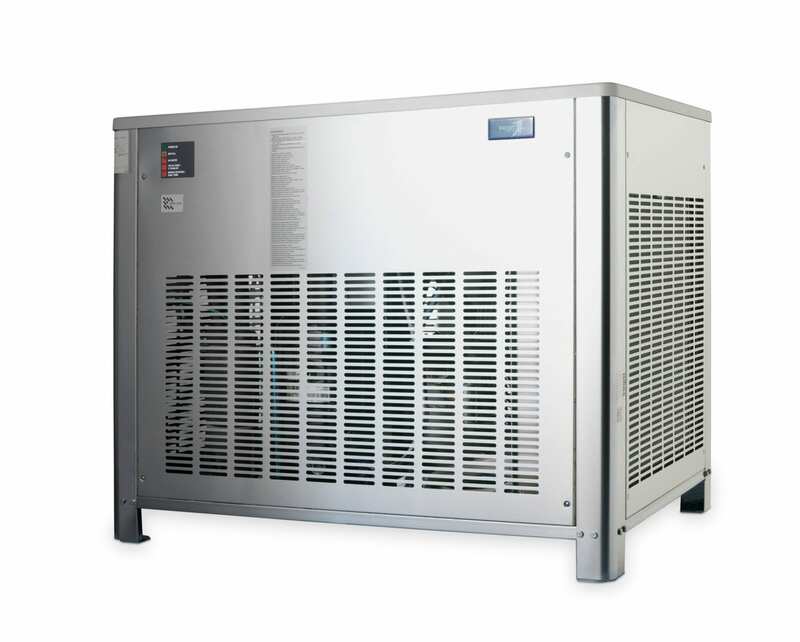 The FM405 provides consistent and unmatched refrigeration, size and performance in the field. 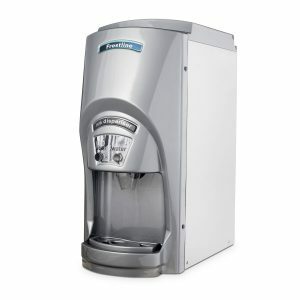 Designed for easy, problem-free maintenance and cleaning you can count on Ice Machines Direct to service all your needs from installation to servicing. Supported with Frostlines two-year manufacturer warranty, you can be certain you are purchasing the right product for the job. 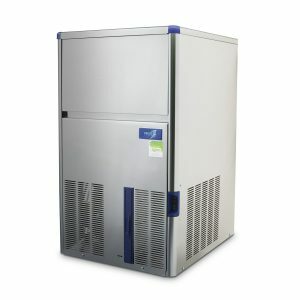 The perfect flaker machine if production and storage is a priority, the FM405 produces up to 320kgs of ice within a 24-hour period. 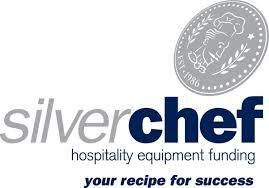 Servicing a range of business including large bars, restaurants, fishmongers, surgeries and hotels where ice for packing or displaying delicate items from vegetables to seafood is needed. 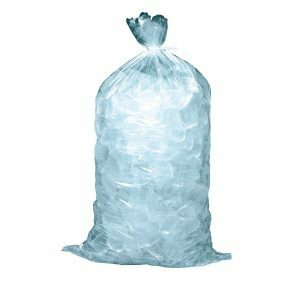 You can be certain that this product is sturdy and reliable while also being more cost effective than purchasing bags of ice. The modular nature of this product ensures that you can get a bin that’ll fit your needs, with a choice between a range of models and sizes. Ideal for those seeking a compact storage bin which is mobile and affordable, this is an excellent ice machine flaker solution.